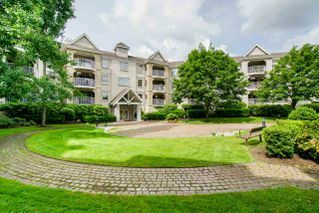 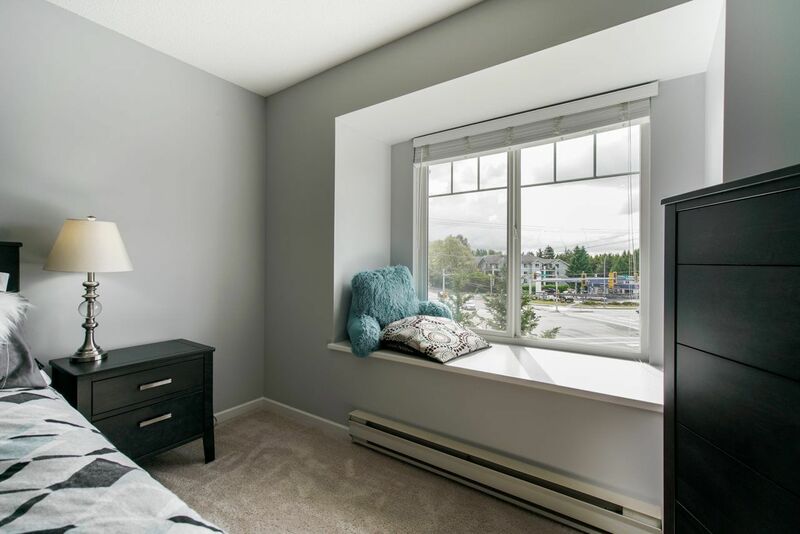 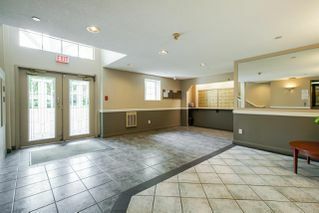 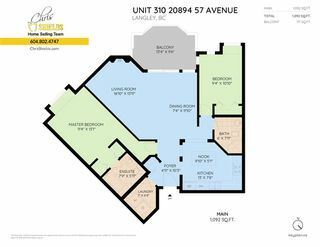 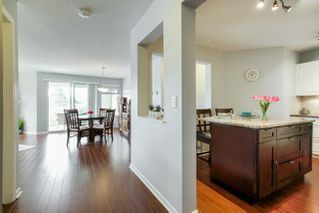 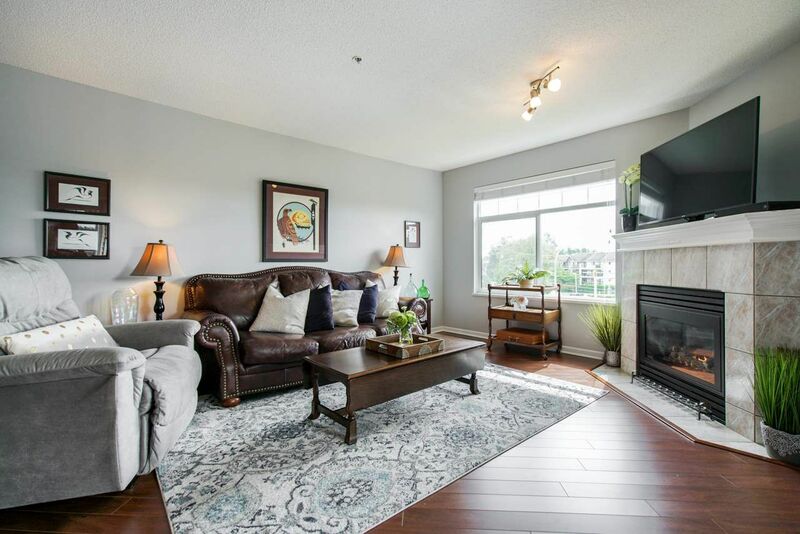 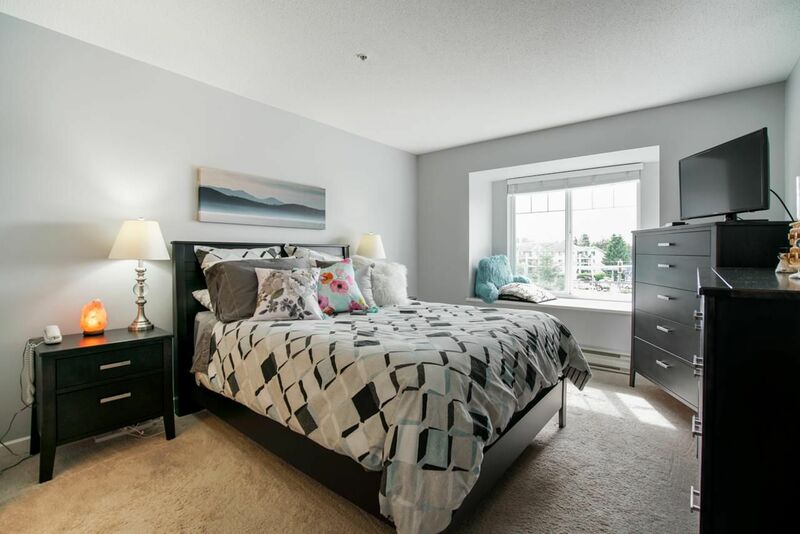 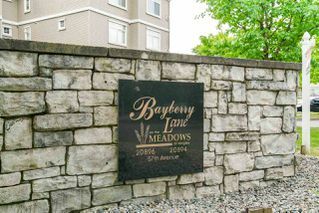 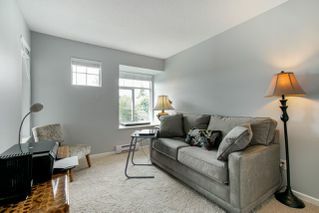 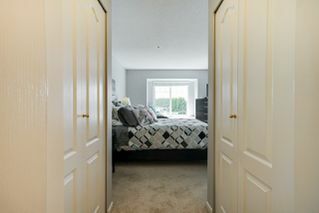 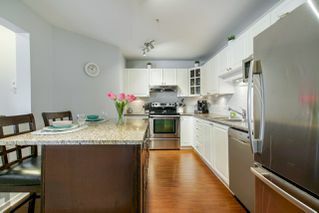 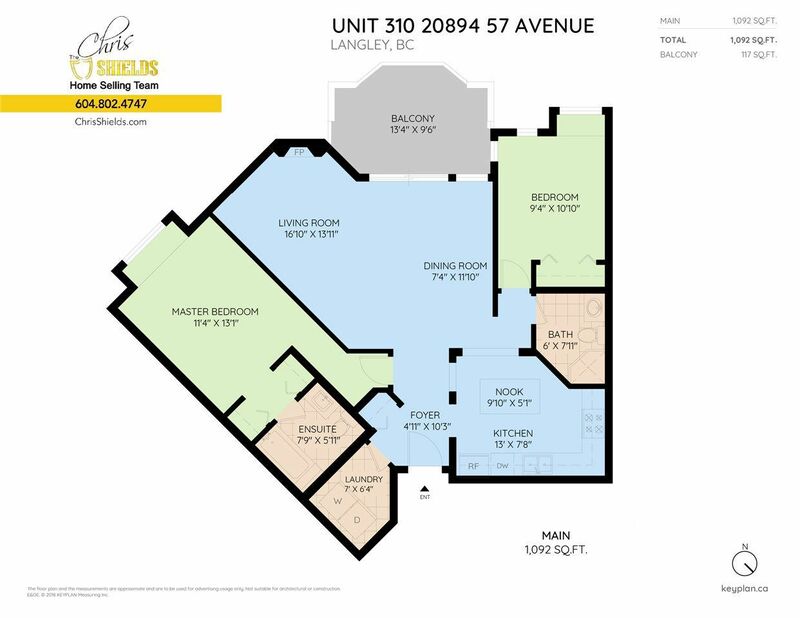 Move in ready top floor unit 2 bed/2 bath unit in Langley City. 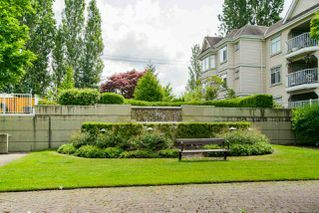 Enjoy beautiful grounds and neighboring green-space excellent for walking. Laminate flooring and freshly painted, this home is move in ready. 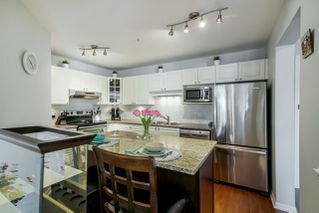 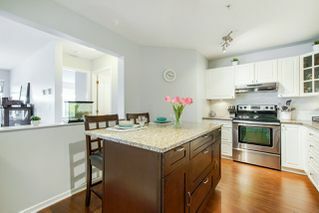 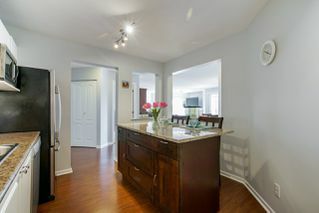 Designer glass back splash and custom made island with granite surfacing in the kitchen, with stainless steel appliances and plenty of cupboard space. 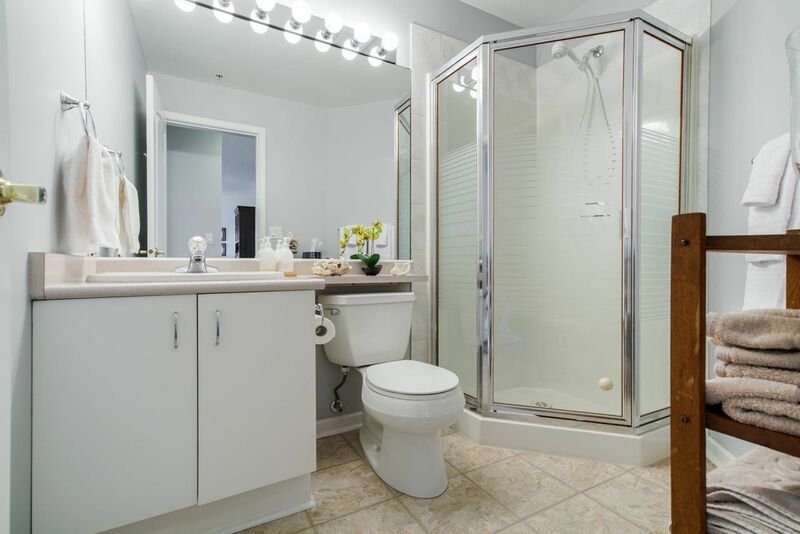 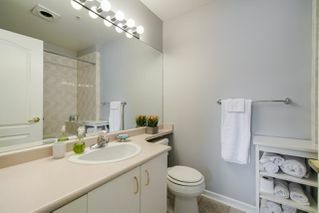 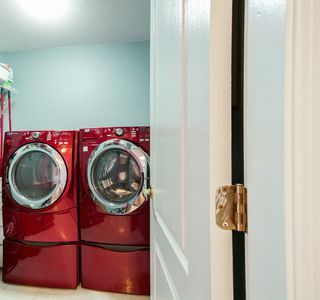 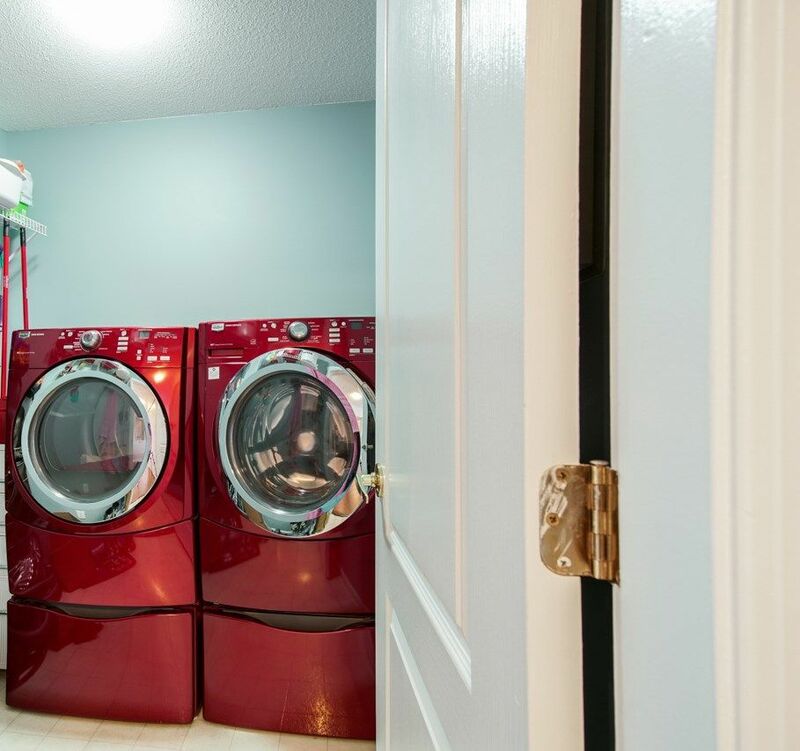 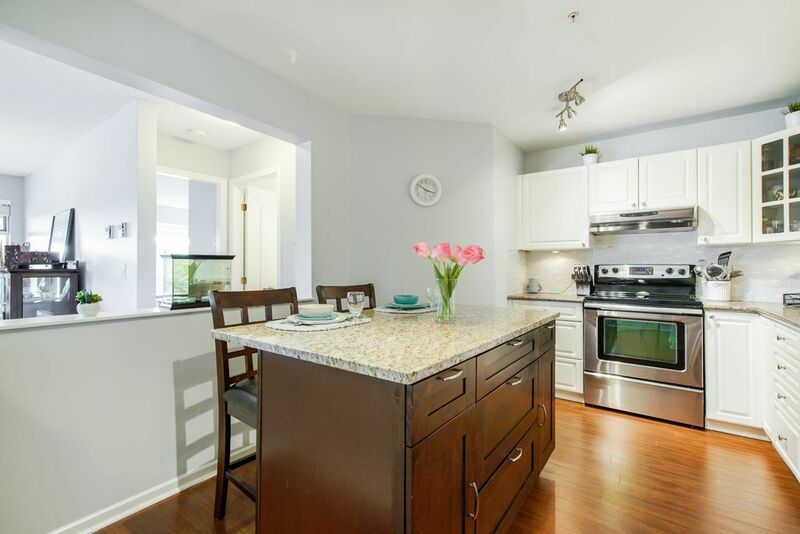 In suite laundry room with large capacity appliances and extra storage. 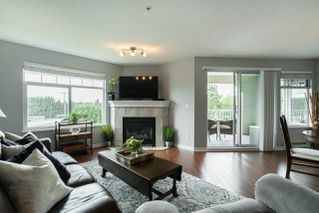 Cozy gas fireplace in the living room. 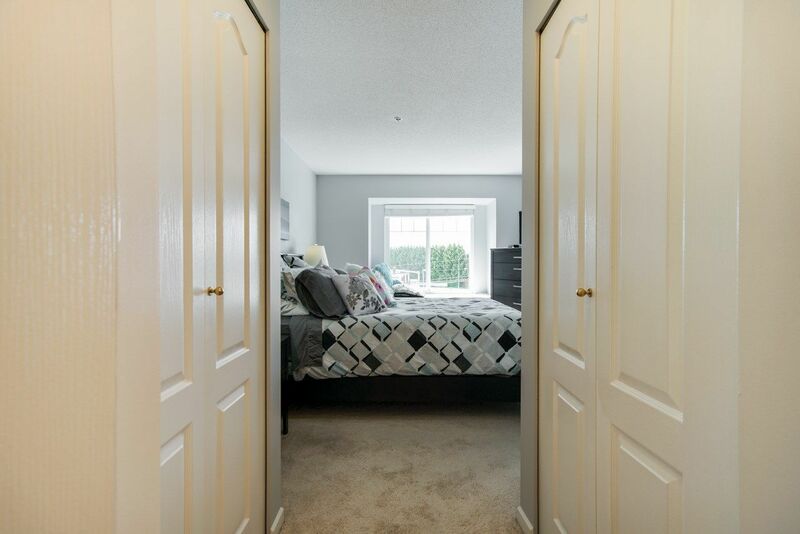 Master bedroom is spacious for king size furniture with his & hers closets, built in window seat and 4 piece en suite. 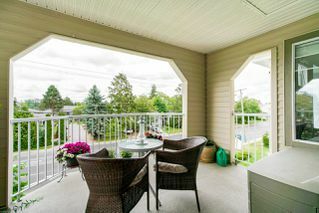 Personal balcony ideal for relaxing and bbq's. 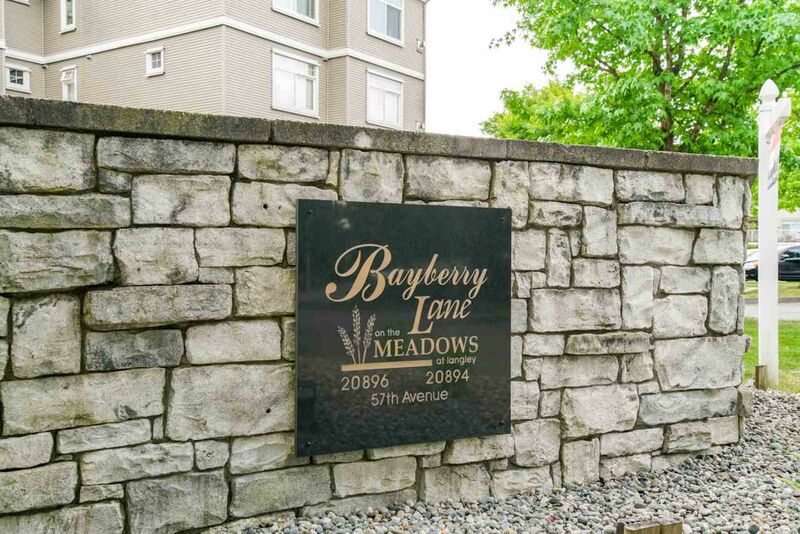 Steps away from shopping, recreation, transit and more!